Looking for a fun and unique place to hold your special day? The Women’s Environmental Institute Farm and Orchard is able to accommodate a large wedding and reception to a small intimate gathering with just your family and close friends. This year WEI will host a limited number of magnificent weddings at the WEI Eco-Retreat Center, Farm and Orchard. It is best to book your wedding before the end of January while weekends are still more available for you, your family and friends. After January, options may be more limited but availability remains. A beautiful space for a wedding which includes full use of the WEI facility, overnight rooms for special family and friends, expansive farm fields and rolling apple orchard, a wedding flower garden (often used for ceremony), a natural dome for wedding events, space for a large tent and tables, a platform for your band or music, use of signage from the road to WEI, ample parking space. WEI provides this space and assistance in planning, for example if you book early in the year, we can plant the organically certified vegetables and specialty crops you may want to serve in your meal. Flowers can also be grown in WEI gardens for your creative side or for your table decorations or bouquets. WEI can provide private social media for your wedding list, reservations on-line, and donation options to your favorite non profit(s) to supplement or replace your wedding gifts. 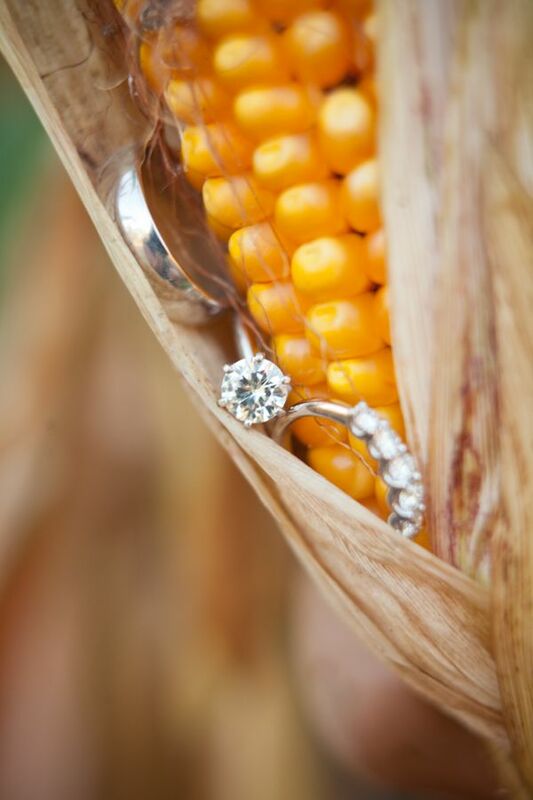 WEI is not the wedding planner but the entire space of the farm, orchard and facilities can be rented to you for this very special day, along with guidance for you and/or your wedding planner. ~ local rental options for tents, table, table settings, etc.